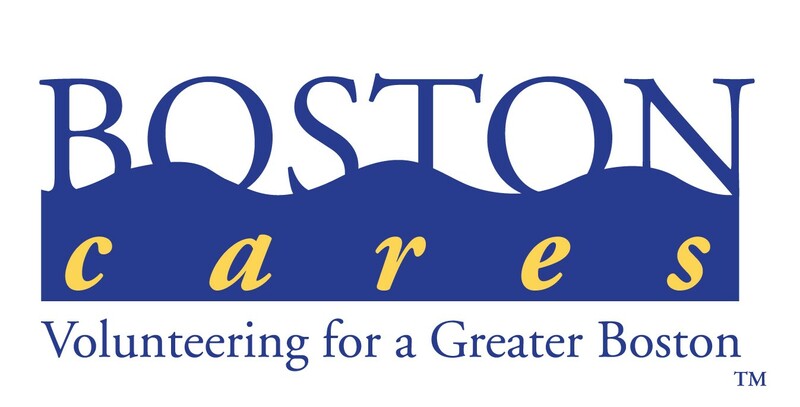 Boston Cares is a flexible volunteer agency that connects individuals with volunteer opportunities throughout Greater Boston. To become a Boston Cares member and begin signing up for projects online, you must attend a brief, one-time New Volunteer Orientation. Every orientation covers the same material, so feel free to sign up for the session that best fits your schedule. 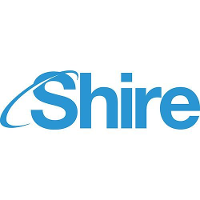 While we do offer an online tracking system through which volunteers can review and print out their own service record, Boston Cares staff, nonprofit partners and volunteer project leaders are unable to personally sign off on your hours. Individuals who have completed a New Volunteer Orientation have access to approximately 200 service projects each month, ranging from 1 to 6 hours. Our web-based system allows volunteers to register online for projects in advance and also to track and print out their volunteering history. This is an honor system and all volunteers are expected to accurately record their volunteer service. We do not want to this fee to be a burden for those wishing to volunteer so if the registration fee is a source of stress or concern, please contact volunteers@bostoncares.org. Youth-friendly, 13+. All youth may register and attend orientations on their own. All volunteers under 18 years old must bring a Permission Form signed by a parent or guardian to give to the Project Leader. Please email youth@bostoncares.org or call 617-422-0910 x206 if you have any questions.